See all of Marianne’s Travel Photo Blogs at this link. Friends & Family: For the past 3 weeks my Celebrating the National Parks exhibit has bee. If you were not able to make the opening reception but are interested, no worries! The Markeim Gallery is open Tues- Fri 1pm-6pm and we are having a closing reception & book signing on Saturday October 14, 2017, along with 2 related classes at the Markeim Arts Center in Haddonfield. See the different opportunities to stop in on the 14th. Join us on for the closing reception of Celebrating the National Parks: Through the Lens of Marianne Leone. This is a last chance to view and purchase Marianne’s photographs of over 25 National Parks she has visited, from Yellowstone to Shenandoah. She will also be selling and signing her coffee table book of the highlights of this exhibit. This event is FREE and open to the public. Lite fare and beverages will be served. 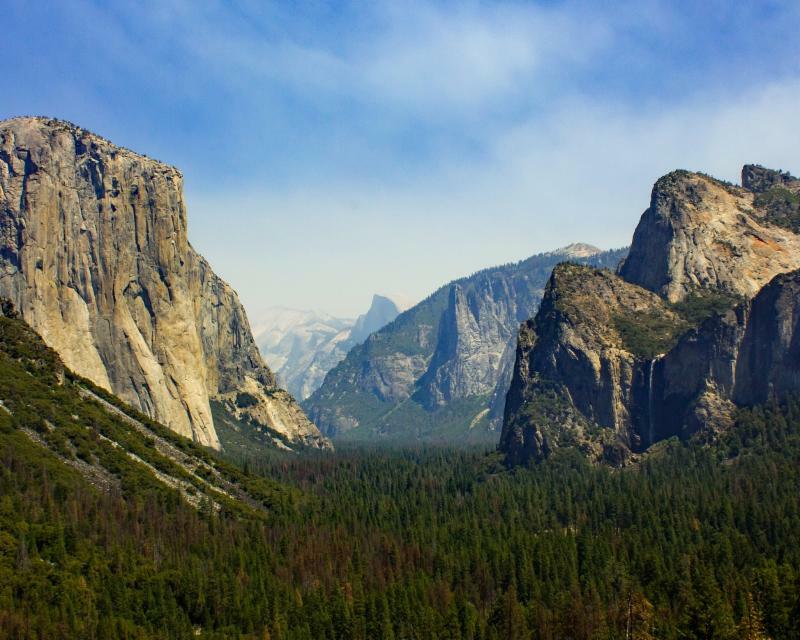 Come see my collection of images of over 30 national parks and treasures of America that i have captured over the last 15 years. Be inspired to book a trip to one of these great places. Learn where they are…This is a reception for all to attend on Sept 15th. Learn more. 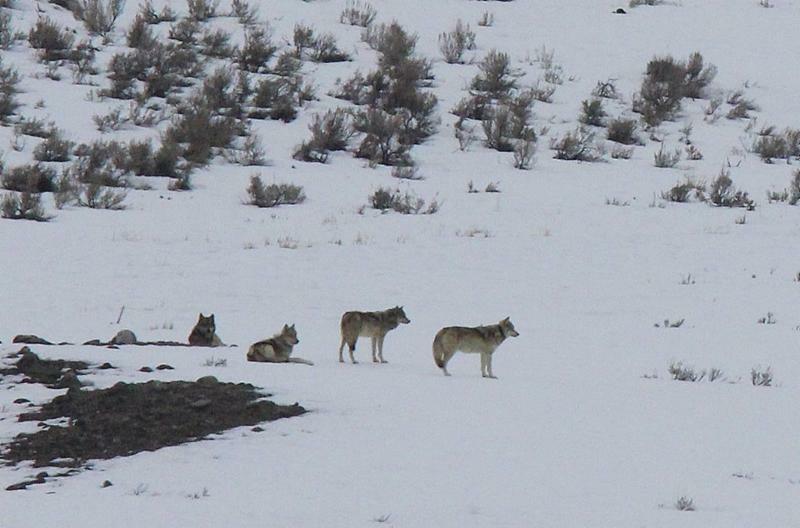 There will be a closing reception on Saturday Oct 14th at noon following a class on photographing in National Parks and one on the Wolf & Wildlife Winter Expedition of Yellowstone. Also, if you can not see the exhibit, but are interested in the companion coffee table book, please contact Marianne@marianneleone.com for special order. Book is $50, all net proceeds go to National Park Conservation Association. Retrospect. 1 ZOO. 10 YEARS. 100 PHOTOGRAPHS. A photographer’s retrospect on photographing species in danger in the Philadelphia Zoo. I will be doing a “book tour” for my Retrospect: 1 ZOO. 10 YEARS. 100 PHOTOGRAPHS coffee table book. The “Meet the Artist”events will be at several locations this summer. I will post them as they become available. Please stop in and see me! To learn more about the book and how to get one, click here. NEW EVENT: Friday November 18th – Learn your Animal Guide (Totem) and about the species in danger in my book at Halo Wellness in Marlton. Click here. we are just showing up there! Friday May 1st, 7pm-10pmJoin me at this free wine and cheese reception showcasing my photography of the lemurs and other marvels of Madagascar. From the countryside, to the people and the incredible unique animals, come see this exhibition as well as a short presentation at 8 pm. Guests & children are welcomed. I have not shared my work in a while I am excited to have it out there again, sharing stories through my lens. Looking forward to seeing you. RSVP by reply to this email. The art will be on display for just a few short days, Wednesday April 29th – Saturday May 2nd. Kids come and learn about about the lemurs and other animals of the wonderful country of Madagascar, the only country in the world home to all lemur species, including ring-tailed lemurs like King Julian! Children will see great photography and learn about these magnificent creatures and how we can help to save them. Kids will also learn about the lemurs of the Philadelphia Zoo and how they can see them in person! The children will do a craft using their artistic skills to design a frame and leave with a framed photograph of their favorite lemur! In this 4 part course, you will learn about the basics of a digital SLR camera (from a Canon) and how to “get the shot” while on an adventure- indoor and outdoor examples. Learn how to share your photos digitally- through – Facebook, blogging. Learn how to share your prints- enlargements, canvas, photo book tips. Marianne Leone has been photographing for a decade and focuses her 2 collections on the species in danger of the Philadelphia Zoo, where her work has been seen in the zoo’s marketing and national parks and beautiful spaces in America. ATTEND all 4 classes and take an exclusive 2hr tour with the photographer at the Philadelphia Zoo. Date TBD Summer2013. In this 4 part course, you will learn about the basics of a digital SLR camera (from a Canon) and how to “get the shot” while on an adventure- indoor and outdoor examples. Learn how to share your photos digitally- through – Facebook, blogging. Learn how to share your prints- enlargements, canvas, photo book tips. Marianne Leone has been photographing for a decade and focuses her 2 collections on the species in danger of the Philadelphia Zoo, where her work has been seen in the zoo’s marketing and national parks and beautiful spaces in America. ATTEND all 4 classes and take an exclusive 2hr tour with the photographer at the Philadelphia Zoo. Date TBD Spring 2013. 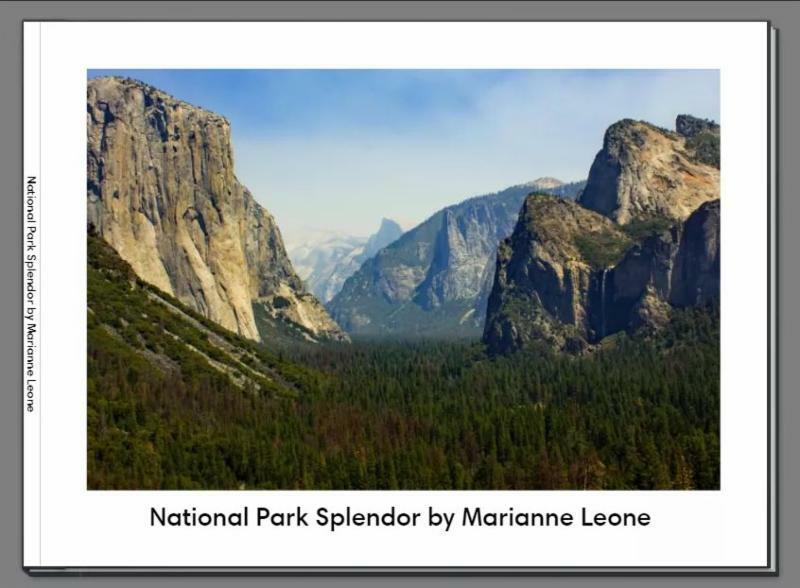 Local artist Marianne Leone will share her photography collection of national parks & treasures and give a short lecture(15 min) on her Top Ten Ways to get great shots in these magnificent places. 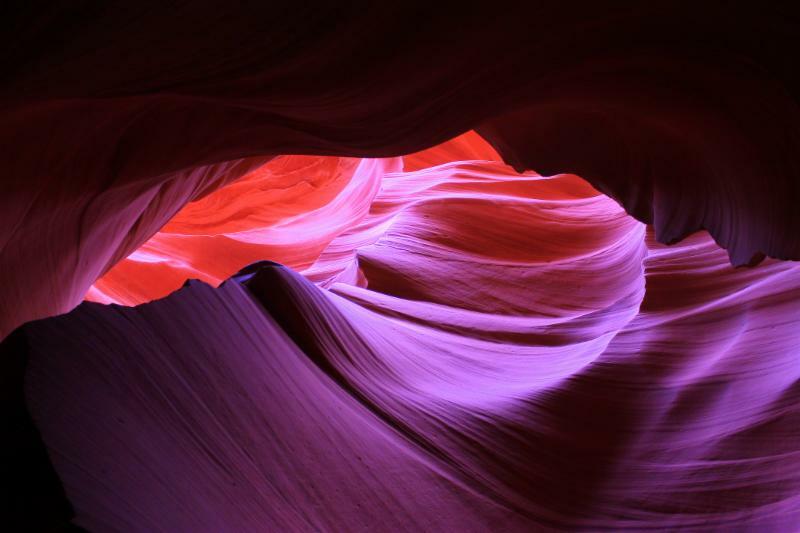 Her recent visit to the Grand Canyon, Sedona and Lower Antelope Canyon will be featured on canvas. Also on display from her collection – Yellowstone, Oak Creek Canyon, Zion, Red Rocks, Grand Tetons, Shenandoah, Great Smoky Mountains, Niagara Falls, and more. Come take a trip in the mind to these wide open protected places of our great nation. This exhibit is only up for one night. Wine Cheese & Dessert Reception. 7-9pm come and go as please, lecture 7:45-8pm. Support Local Artists, Support Markeim. $5 members, $10 non-members. Pay at door.